The 2015 Lexus NX is the brand’s first foray into the Compact Crossover segment. 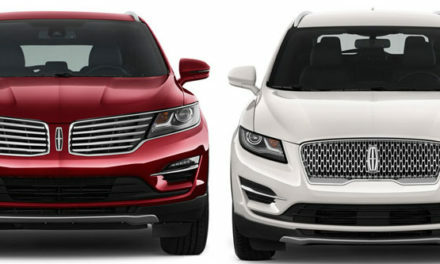 The luxury CUV will compete against the likes of Audi Q3, BMW X3, Acura RDX, Range Rover Evoque, and Mercedes-Benz GLK. Both inside and out the NX shows off how future Lexus models will look and feel. Lexus designed the exterior to make you feel like you can navigate the city streets with ease but still have the power and performance when you need it all the while showing off that you’re behind the wheel of luxury.